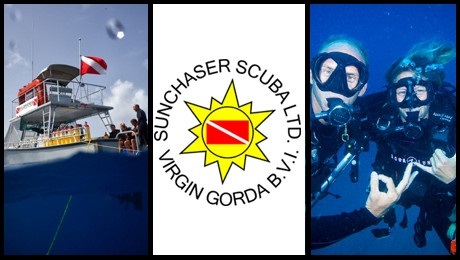 Sunchaser Scuba based in Virgin Gorda, BVI, is a highly recommended PADI dive center - who provide an excellent tailor made service...from Discover Scuba experiences to Divemaster, wreck diving and private charters anywhere in the BVI - this company is all about the client! This auto parts store will accept and recycle your used oil. Their staff is very friendly and helpful, according to the crew with whom we spoke. This auto parts store will accept and re-cycle your used oil. Their staff are very friendly and helpful, according to the crew with whom we spoke. Located at 15 Valley Rd, Middletown.